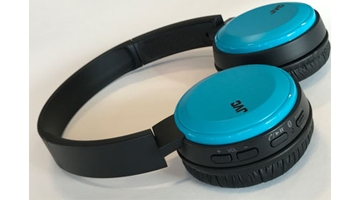 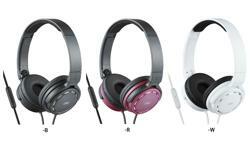 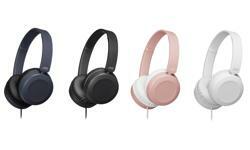 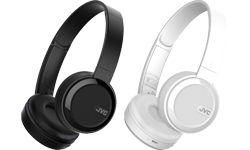 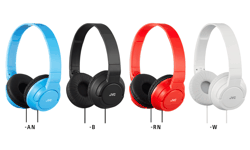 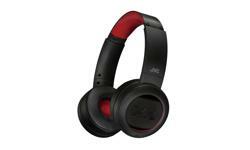 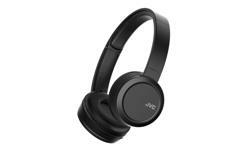 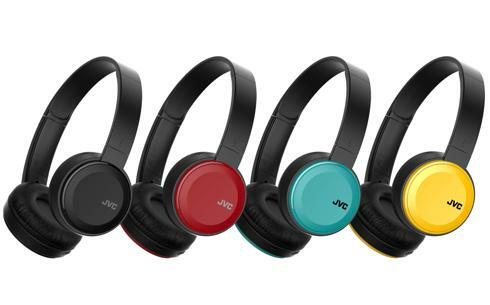 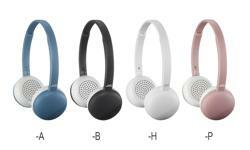 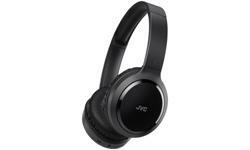 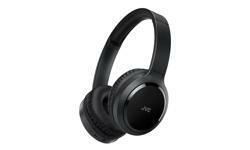 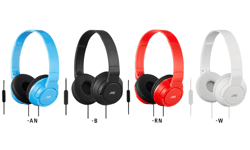 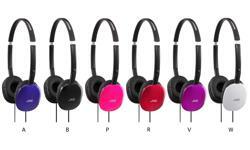 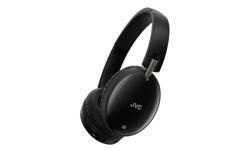 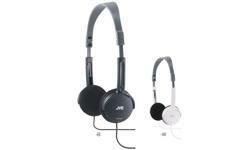 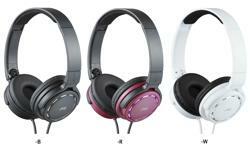 On ear Bluetooth headphones, HA-S30BT • JVC U.K. 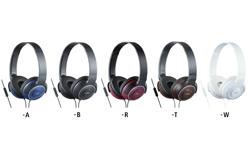 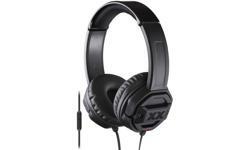 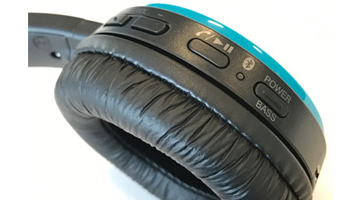 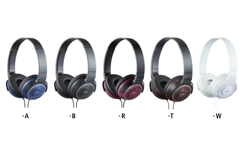 These light-weight on ear headphones feature powerful low frequencies and a Bass Boost function giving a great audio experience. 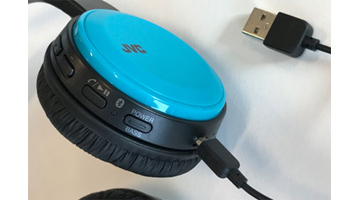 you wherever you go. 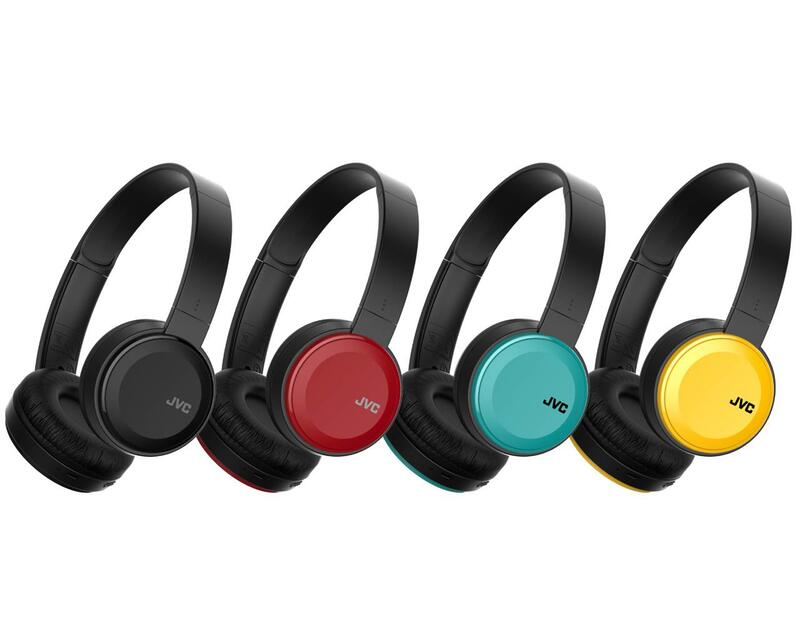 The HA-S30BT come in 4 vivid colours, red, blue, yellow and black so pick the style that suits you the most.